SEO is now one of the most important factors in ranking websites on Google. Images are one of the biggest culprits to slow loading times. 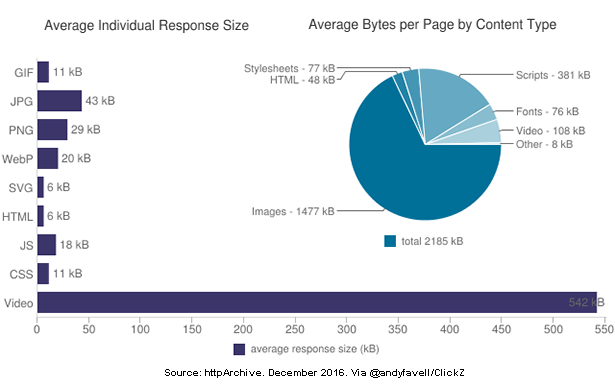 Images make up 68% of a web page’s total weight. It goes against traditional understanding of SEO, link building without links is becoming a key part of ranking strategy. In fact, Duane Forrester, former senior product manager at Bing noted back in 2016 that Bing had already.